Three percent of students in every classroom need some accommodations or assistance to achieve proficiency in academic subject areas. Not only are students not getting accommodations, many aren’t making significant progress either. 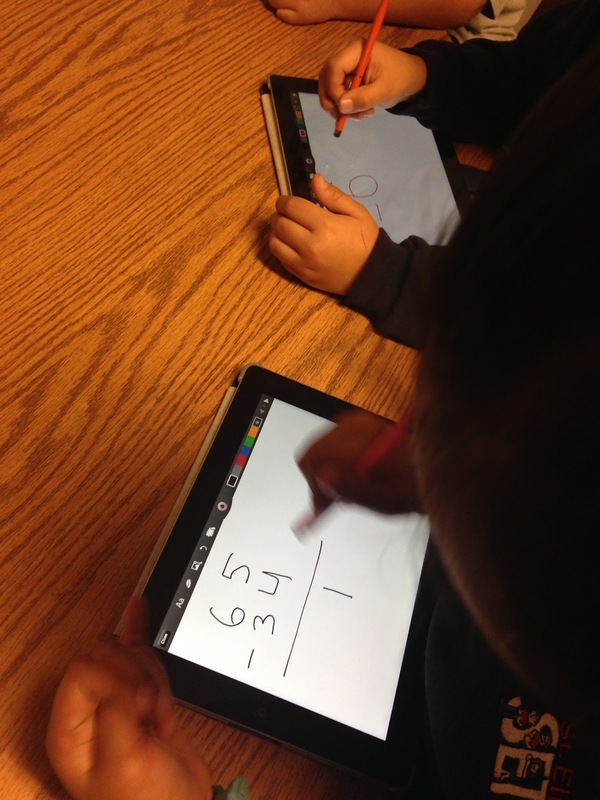 Using minor technology devices in the classroom can help students meet their needs. In addition, the assistive technology can help other students be involved in the classroom discussions, participation and environment. Communication, beyond all else, is the most critical component of education and survival. For children with no means of communication, the world is a difficult place. They cannot tell you how to meet their basic needs. Something as simple as wanting a drink of water is out of their reach, as well as academic need such as instructions or new information. 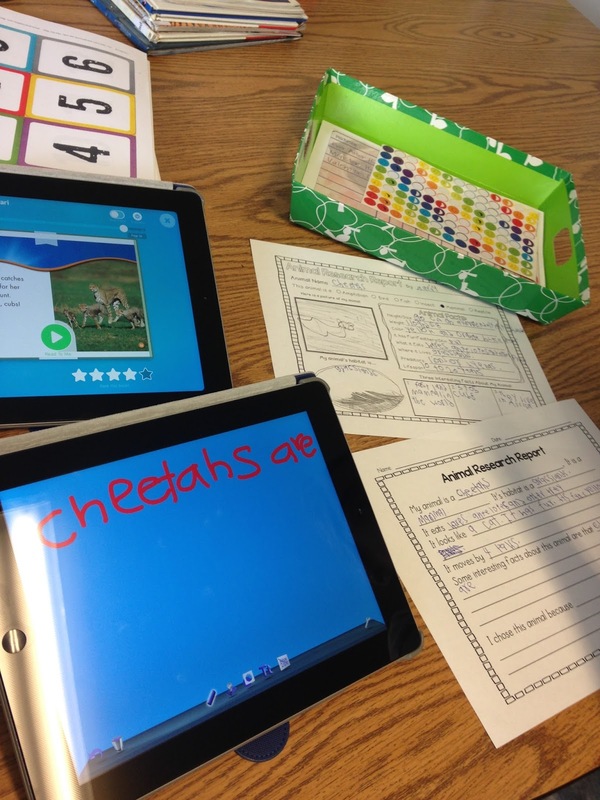 Assistive technology is one of the keys to open up a world for the educational classroom. Sheets and Wirkus (1997) state, “When augmentative communication devices or strategies are placed in the classroom, not only do they provide vehicles for children who are minimally verbal, but they facilitate meaningful participation and communication for all students” (Sheets and Wirkus, 1997, p.8). 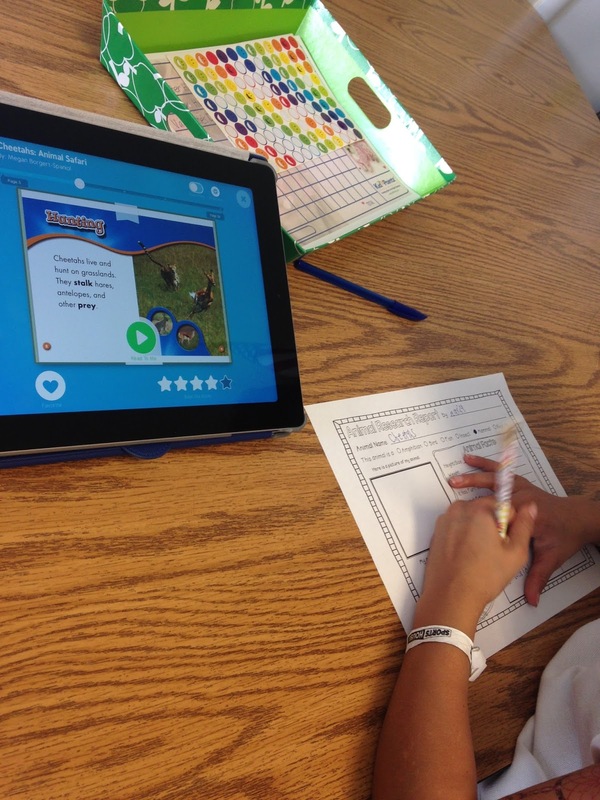 Learning with technology devices gives students the confidence they need. As students with a learning disability, such as dyslexia, struggle with tasks that other students find easy, it slowly chips away at their enthusiasm and motivation. Eventually leading to the feeling of failure, noticing differences, and little to no confidence. By using assistive technology students are able to lose the struggles and keep up with their classmates and classwork. All these Assistive Technology (AT) are implemented in the classroom and at home to help students from falling in the cracks or too far behind. For example, students can speak faster than writing. Using speech to text devices to help assist with getting their information on paper. This way, one can ensure all anxiety leaves the child’s thoughts and they can focus speaking their paragraph in the manor in they are efficient. speaker. The loud speaker keeps other students focused. Reading aloud is another awesome tool that can be used in the classroom to help students. This helps students see the words as well as hear them. View the lists below to figure out what might be a good assistive technology program for your classroom.